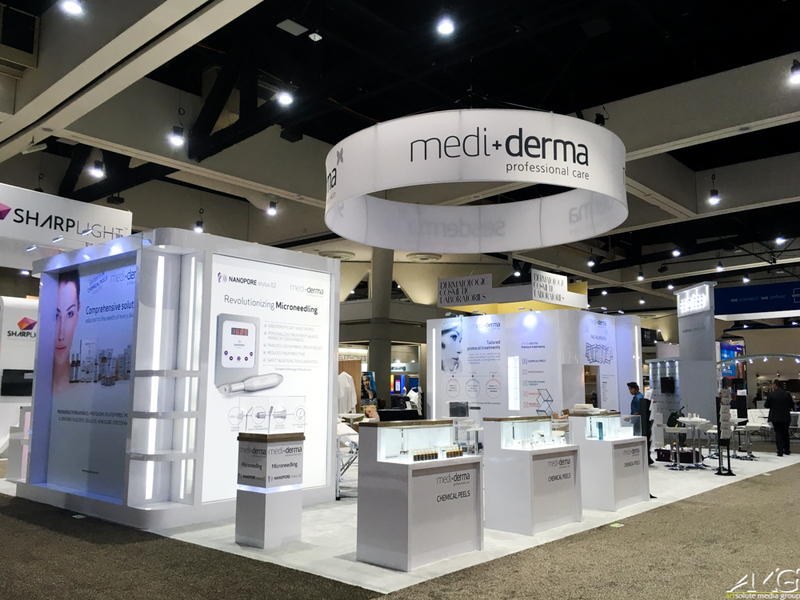 The Annual American Academy of Dermatology Meeting is going on right now in San Diego. 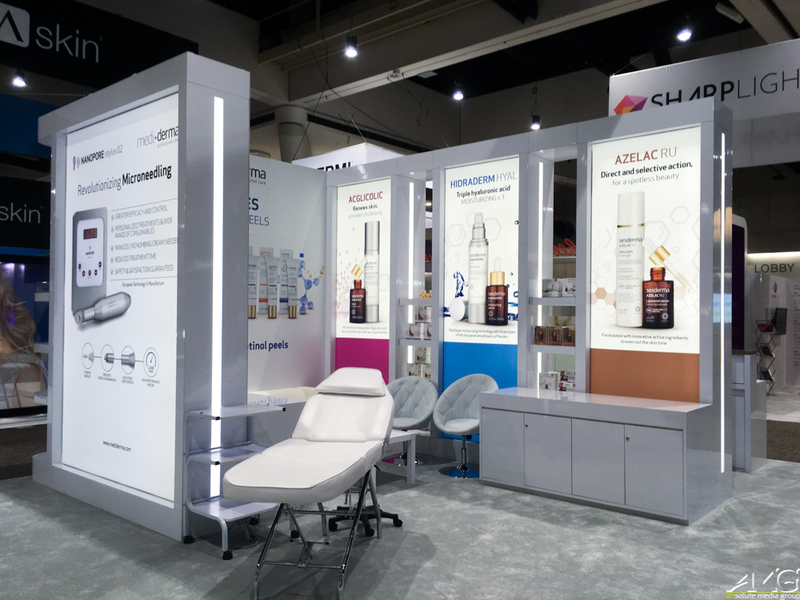 The American Academy of Dermatology (AAD) was founded in 1938. 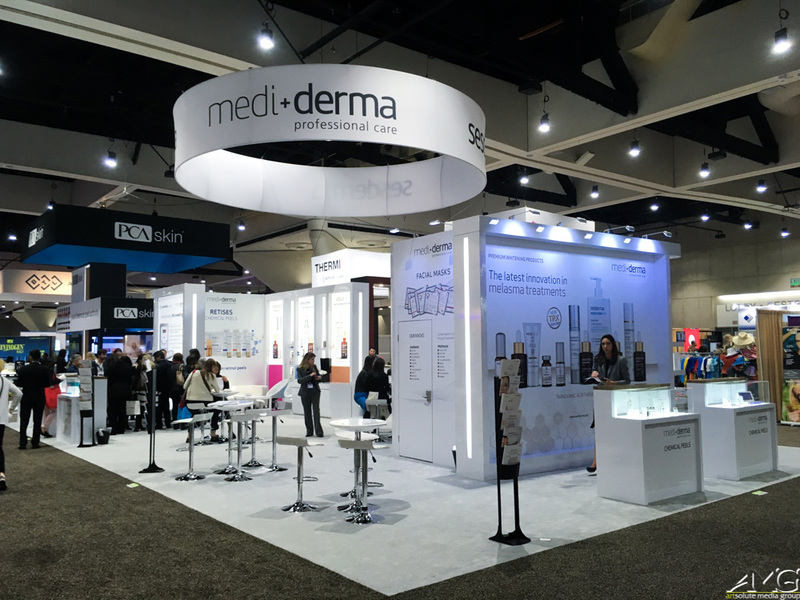 It is the largest, most influential and representative dermatology group in the United States. 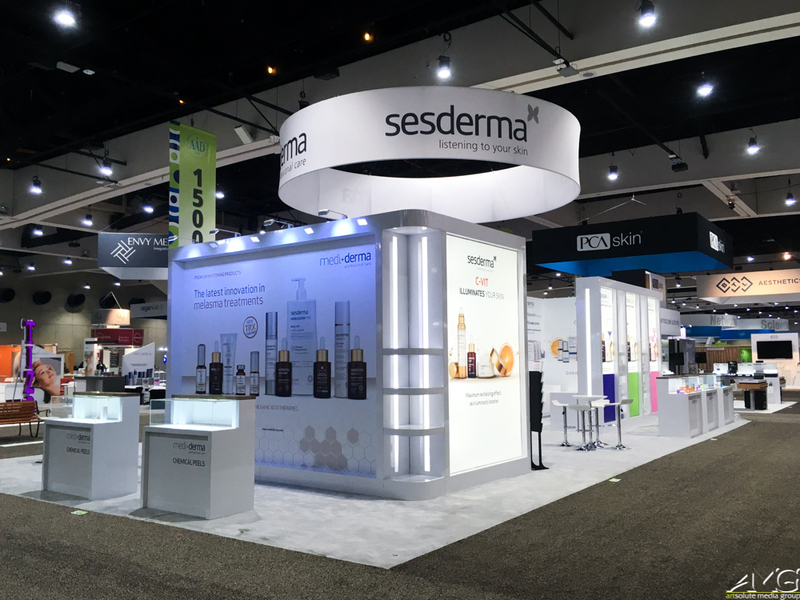 With a membership of more than 19,000, it represents virtually all practicing dermatologists in the United States, as well as a growing number of international dermatologists. 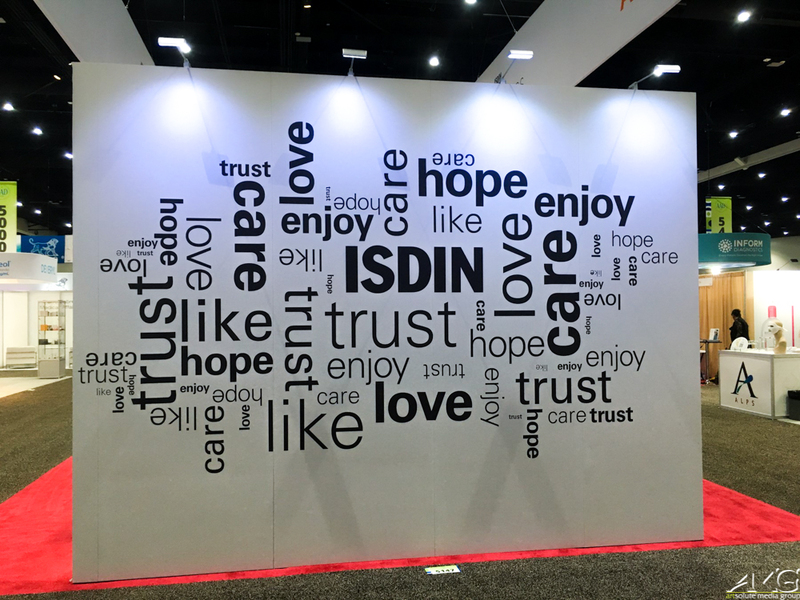 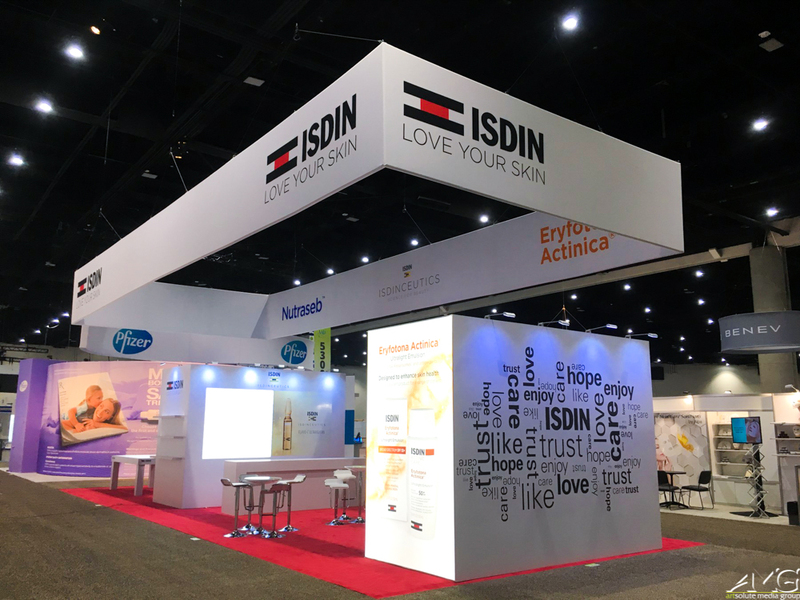 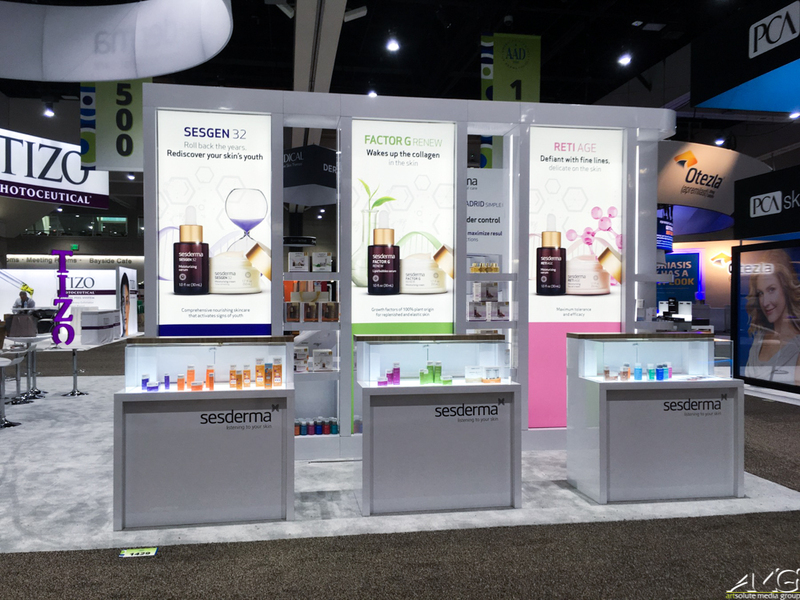 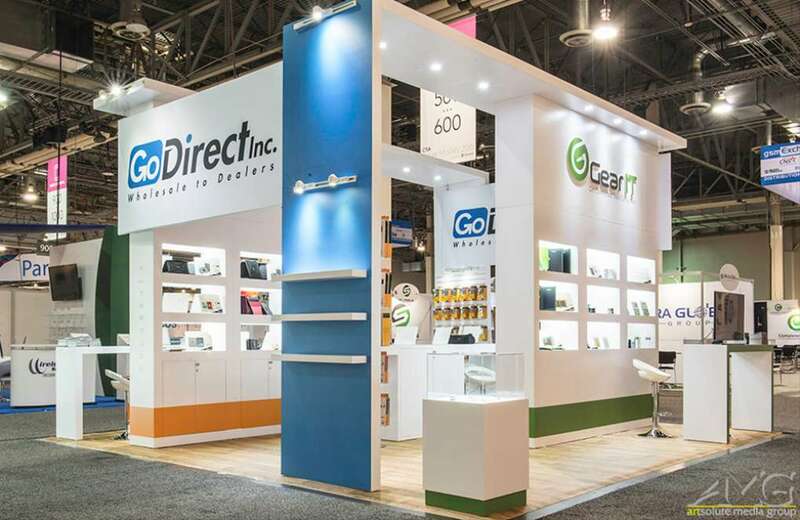 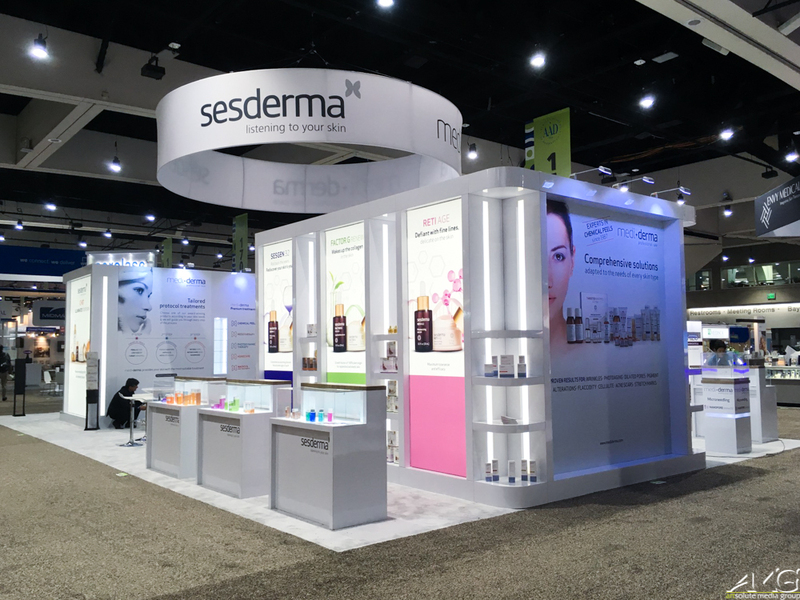 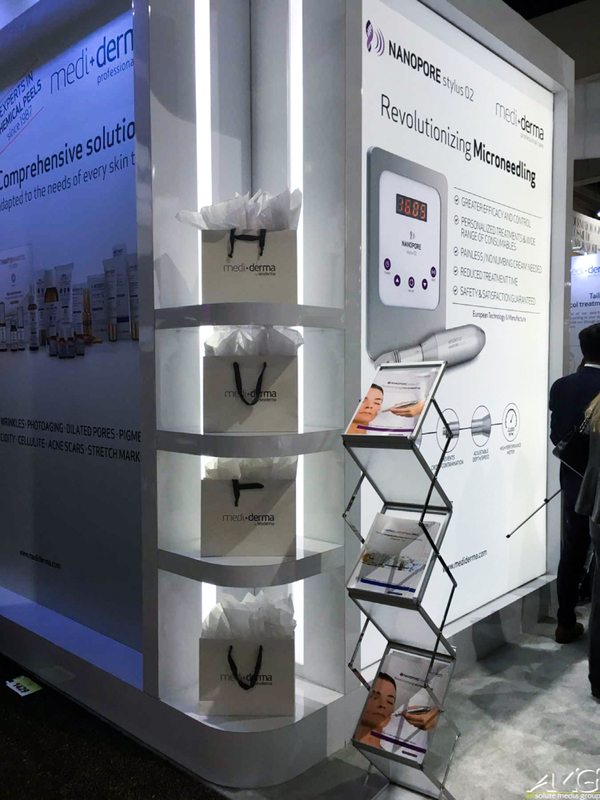 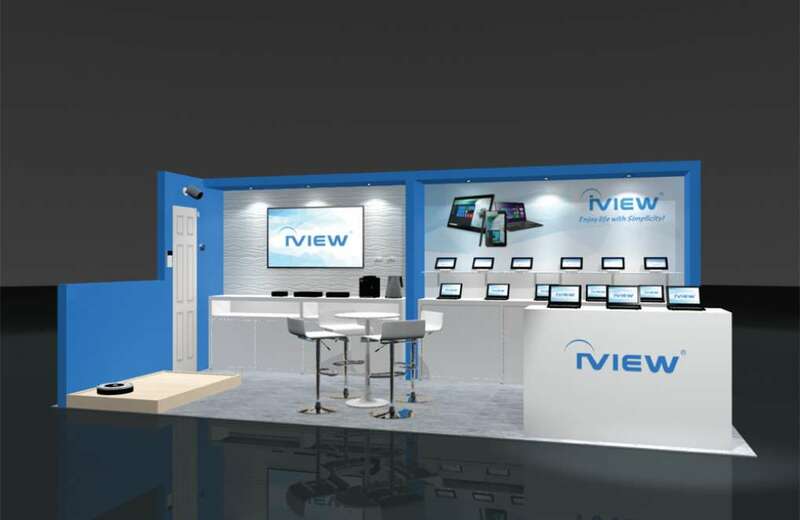 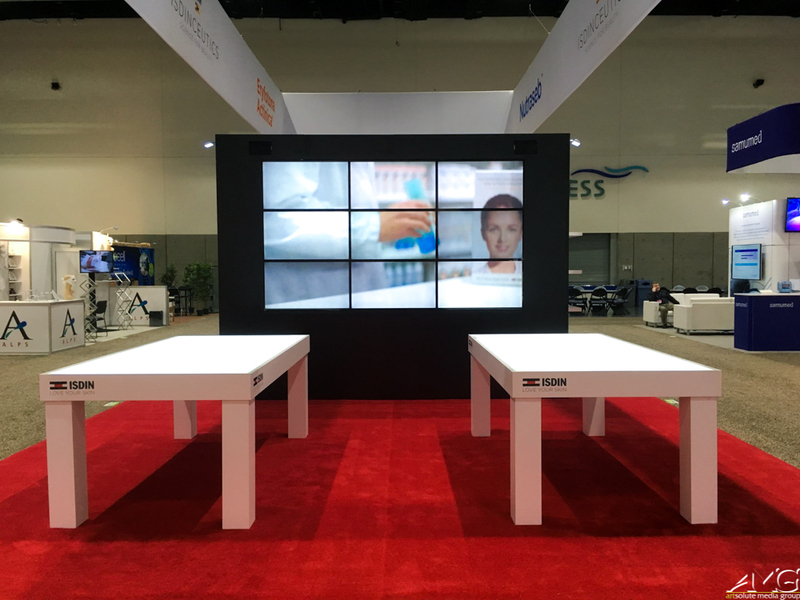 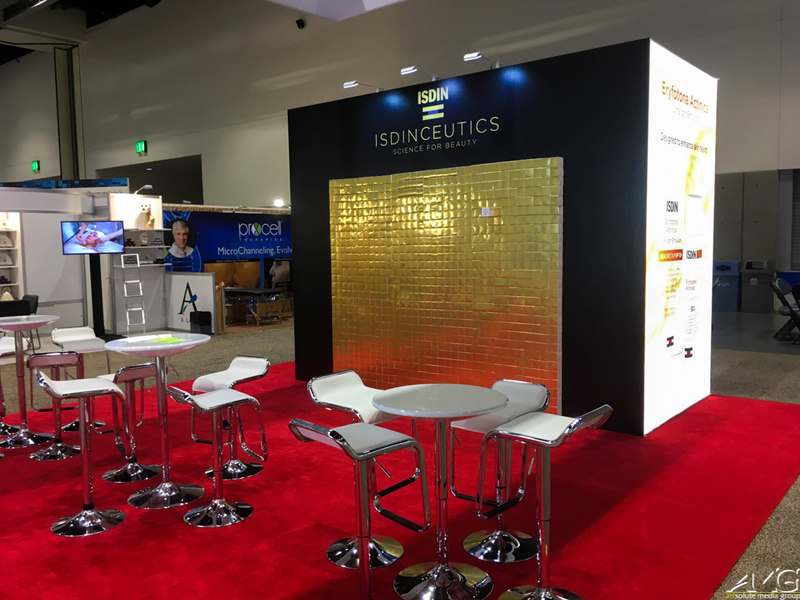 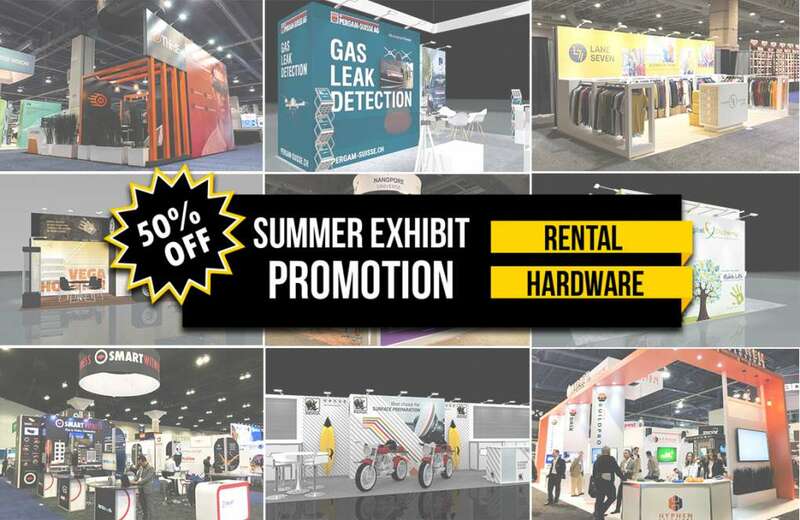 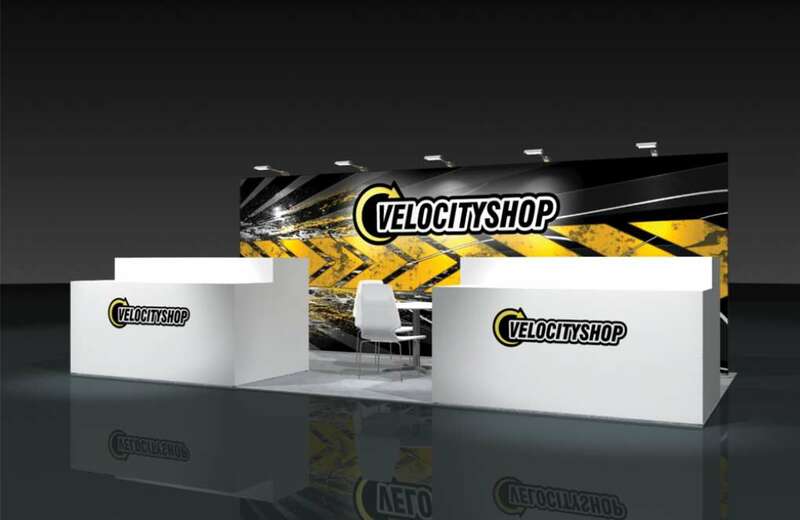 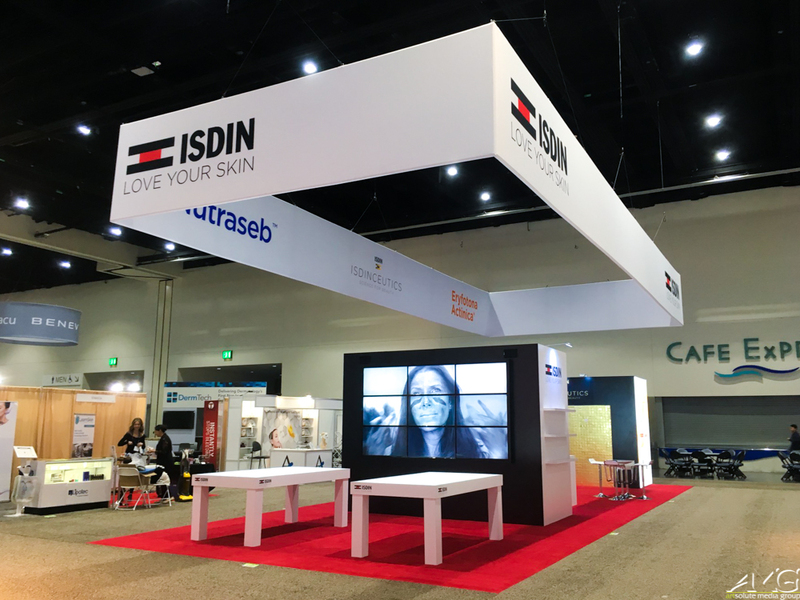 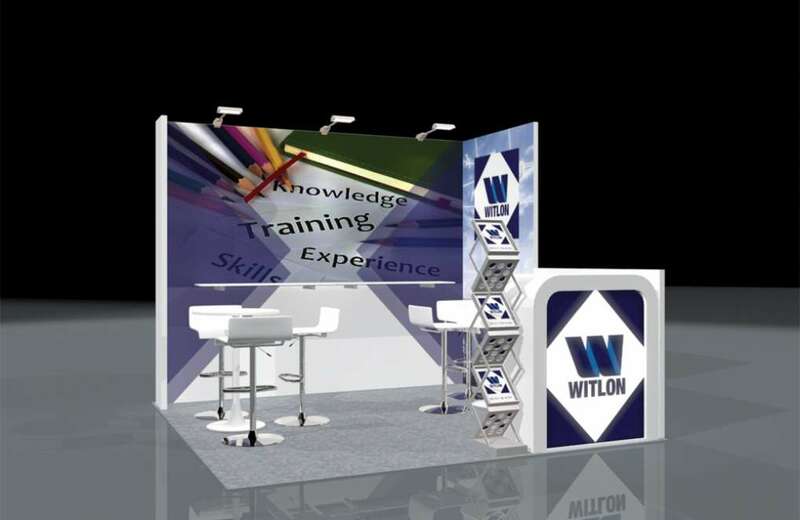 Here are the exhibit booths we designed and built for our clients, Sesderma and ISDIN, for the 2018 annual meeting.